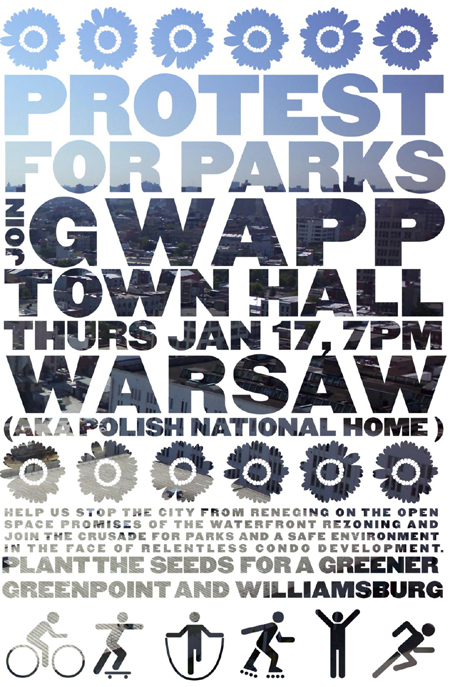 Those of you who are concerned about what is going on in Greenpoint (and the city to keep their word regarding park space, among other things) really should attend this meeting. You’ll learn a lot! For more information about GWAPP click here and you’ll be directed to their web site.